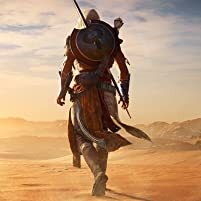 Just when I thought the Assassin's Creed series was going someone special after Black Flag and now that thought has faded away. Assassin's Creed: Unity was another game in 2014 that was way over hyped. 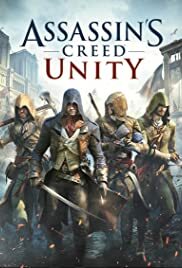 But for once I actually understood why, I mean Black Flag did well and that game got so many positive ratings from people and like every year Ubisoft has to rush out another game to keep the love coming , and Unity blows my mind, not be the game graphs or the story and characters, actually it blows my mind how unfinished this game really is. 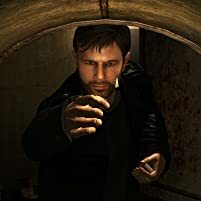 The main character of the game "Arno", is basically like Conner from Creed 3. I think those two have a lot in common, I mean they both boring, shallow, uninteresting and flat out douche bags. I didn't really give a fuss about his revenge story that's been done before and it's already getting tried by now. Arno's character ark was like watching a old dead tree trying to act for the sake of it. Now let's talk about the graphs in the game and I got to say the graphs in the background looked really pretty and I can see a lot of time and effort went into that, but I think the time and effort only went to the graphs and nothing else, because character effect's keep getting all buggy and it's the same with everything else around me. People falling through the ground, buildings acting up on me and people teleporting to different places out of nowhere. It's a mess and some of the graphs looked extremely unfinished. The action is okay, nothing really special just the basic action from the past Creed series. Overall Unity is a buggy, laughably unfinished mess. 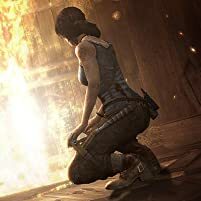 It's a real same, this game could have been pretty fantastic revenge story, but the game problems do hold it back and the cracks do show in this one.